We loved them because they could do things we could never do. We adopted them as our fantasy friends when we were teenagers and were still measuring ourselves against them forty years after. 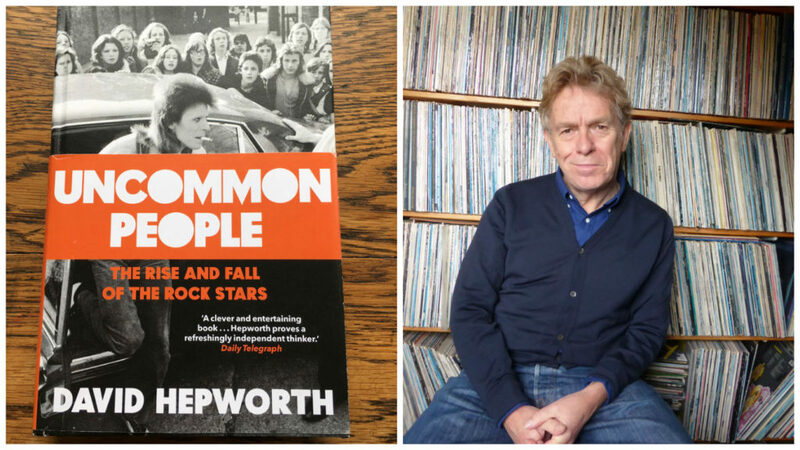 David Hepworth talks about his best-selling book “Uncommon People” which traces the history of the cult of the rock star from Little Richard to Kurt Cobain.